Lubricate the piston pin with clean engine oil. Install the connecting rod (3) and the piston pin (2) to the piston (1). Install the piston and connecting rod assembly to a bench vise. Use aluminium braces. Use extreme care when removing snap rings. Always wear adequate eye protection in order to avoid personal injury. Use care when removing or installing the piston retainer ring. Ensure the EN-49941 remover/installer is installed properly onto the retainer ring and that hands and fingers are kept clear from the front of the tool. Otherwise, bodily injury may occur. Notch (2) on right side. 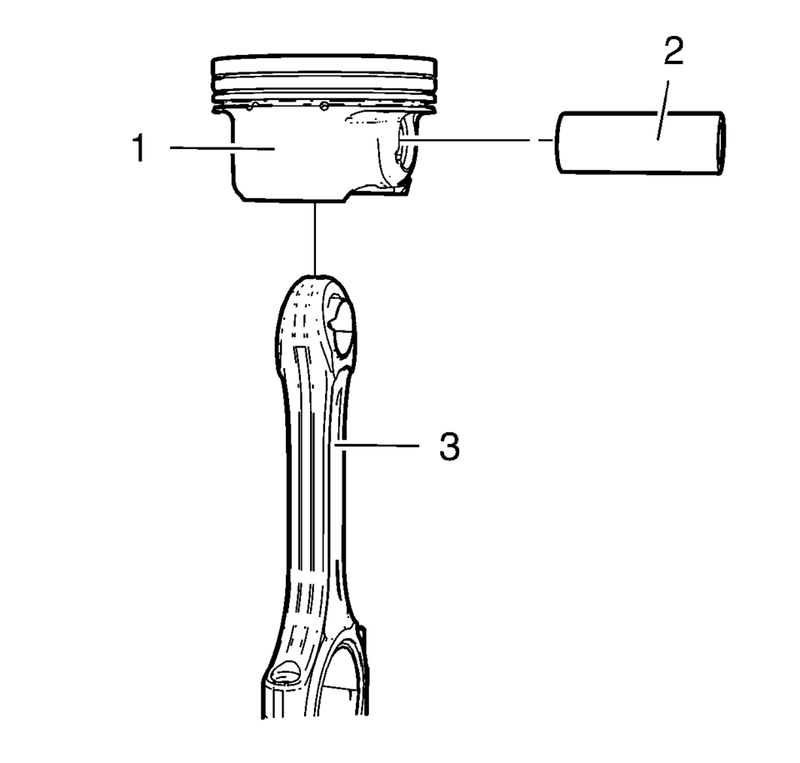 Place the piston pin retainer in the piston pin retainer groove so that the ring gap lays on the notch (2). 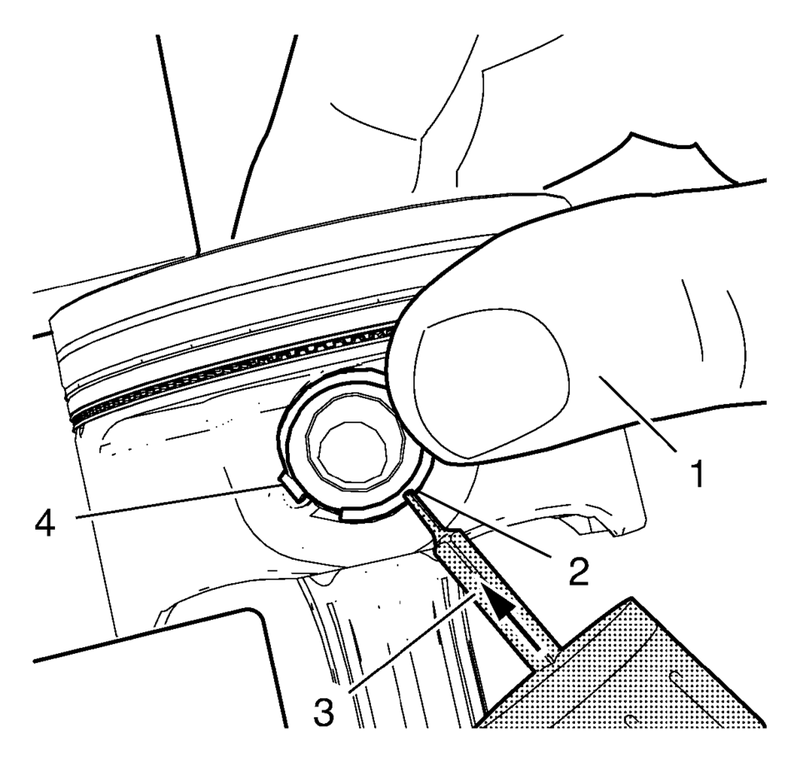 Push the piston pin retainer down with the thumb in the shown position (1) and hold. The EN-49941 installer should be applied in a perpendicular position to the piston pin retainer. 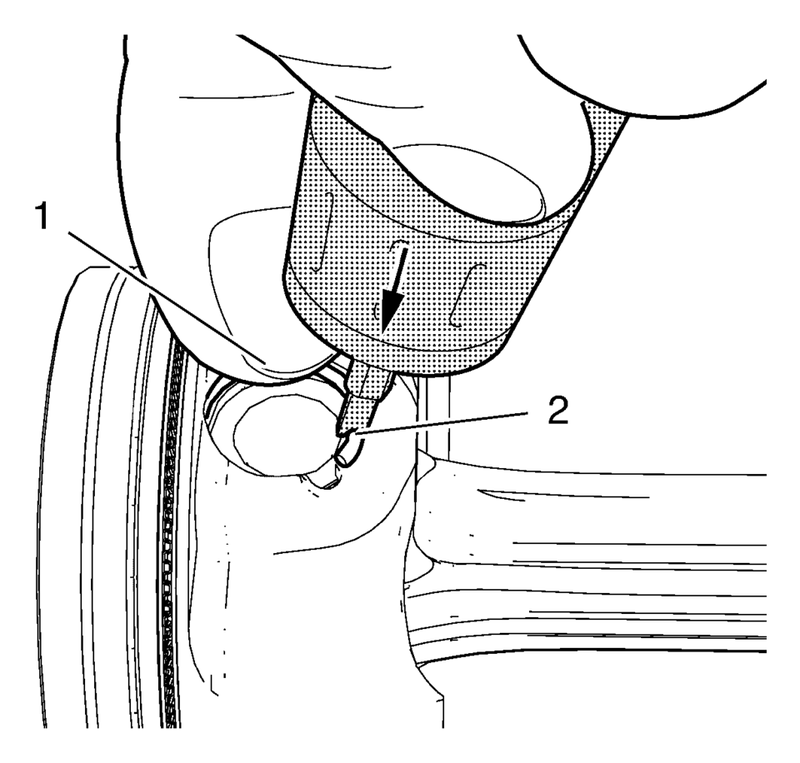 Apply the EN-49941 installer (4) to the piston pin retainer in the position shown (3) and push in direction of the arrow while pushing down with the thumb. Push the piston pin retainer down in the position shown (2). 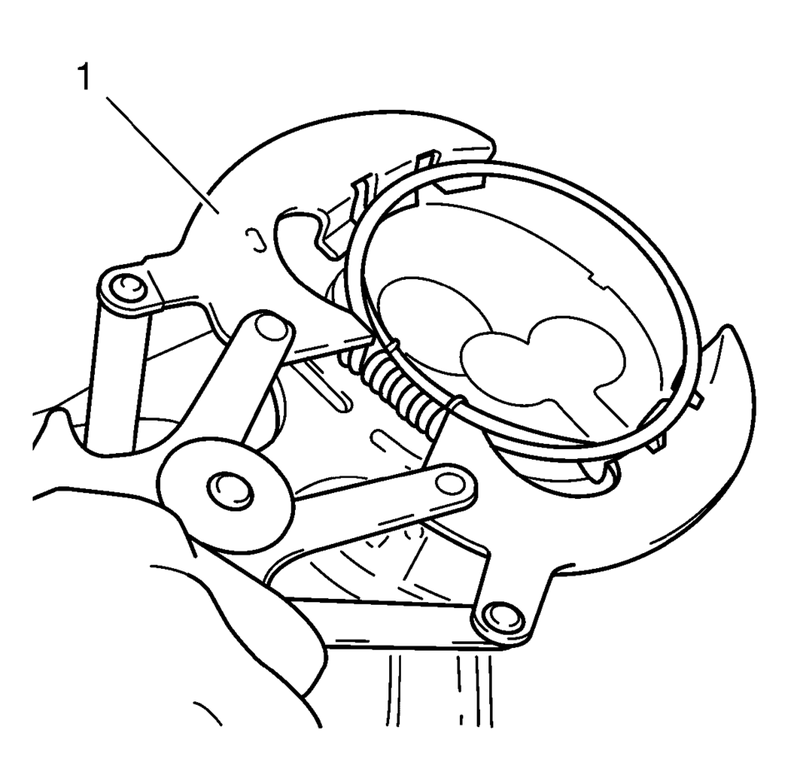 Move the EN-49941 installer (1) carefully to the position shown while pushing in direction of the arrow until the piston pin retainer engages in the piston pin retainer groove. Push down the piston ring retainer to get a proper seat in the groove. Notch (4) on left side. EN-49941 installer should be used with left hand. Place the piston pin retainer in the piston pin retainer groove so that the ring gap lays on the notch (4). 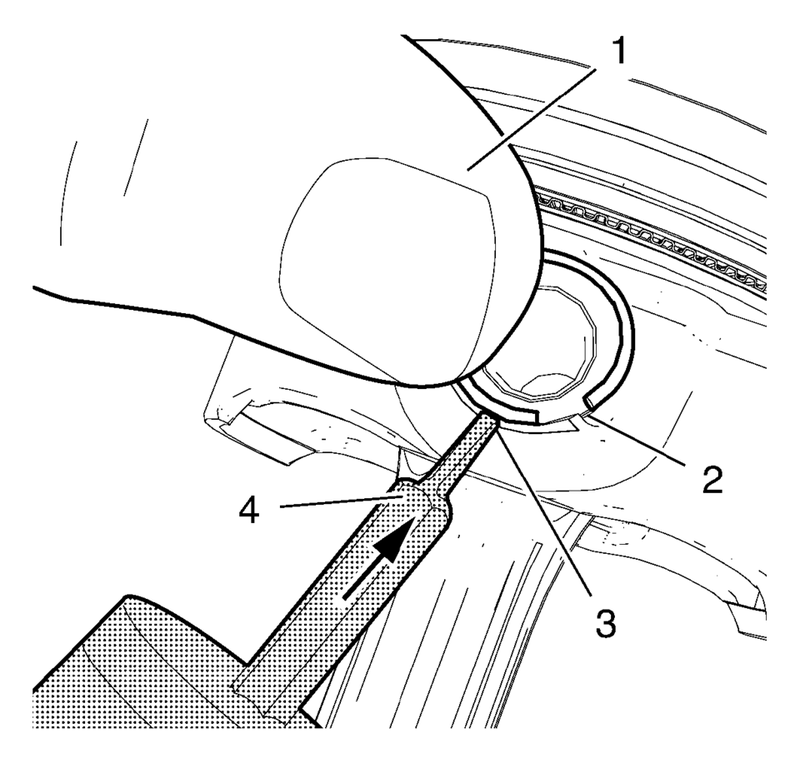 Push the piston pin retainer down with the thumb in the position shown (1) and hold. 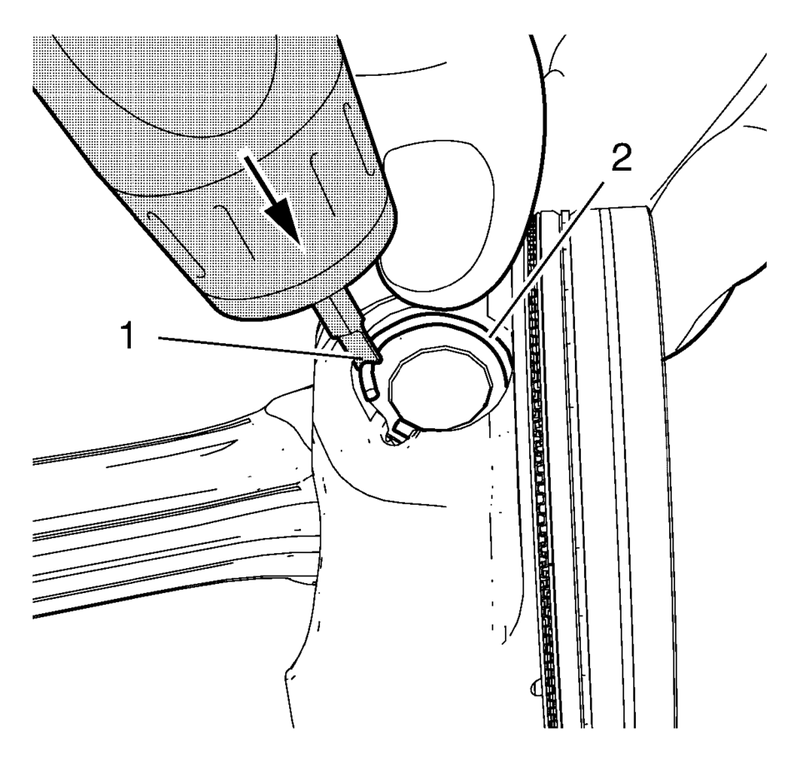 Apply the EN-49941 installer (3) to the piston pin retainer in the position shown (2) and push in direction of the arrow while pushing down with the thumb. 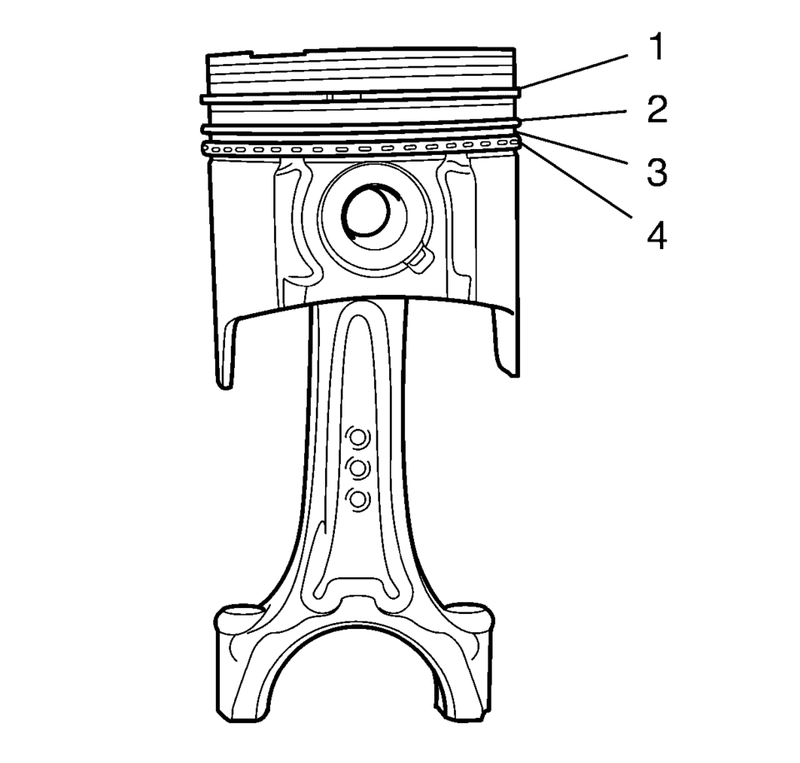 Push the piston pin retainer down in the position shown (1). Move the EN-49941 installer (2) carefully to the position shown while pushing in direction of the arrow until the piston pin retainer engages in the piston pin retainer groove. Remove the piston and connecting rod assembly from the bench vise. Install the piston rings. Use piston ring pliers (1). Mind the TOP marking on the piston rings. 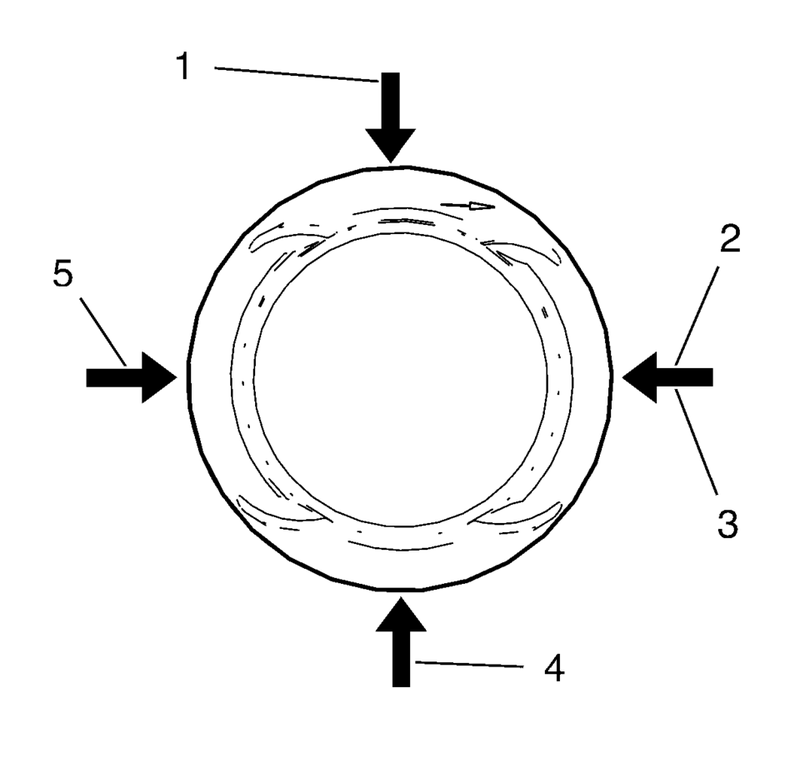 The piston ring joints must be positioned 90 degrees to each other.